Check out these amazing offers for Starting today!!! 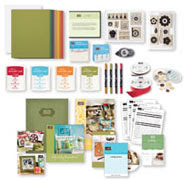 •Spend: Buy $65 worth of Stampin' Up! products and get a FREE Sale-A-Bration reward! 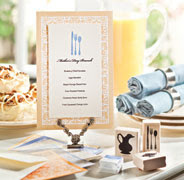 •Host: Host a $395 workshop, and get a FREE Sale-A-Bration reward! 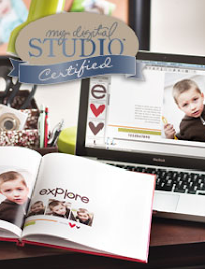 •Join: Become a demonstrator, and get a FREE stamp set (up to a $56.95 value)! This promotion ends March 31, so contact me today to spend, host, or join! 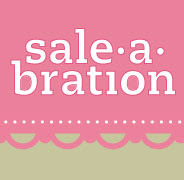 Or click here to see the Sale-A-Bration brochure. 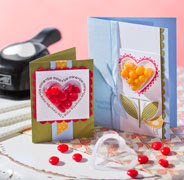 During Sale-A-Bration, join the Stampin' Up! family as a demonstrator and get 15% off your Starter Kit—plus, you can choose between the standard Starter Kit and the Digital+ Starter Kit! Just in time for Valentine's Day, our new Heart Treat Cups coordinate perfectly with the Sweetheart stamp set and the Full Heart punch. Contact me to learn more about this fantastic new product and to place your order! Contact me to learn more about any of these promotions, or visit my Online Store by clicking SHOP NOW above!